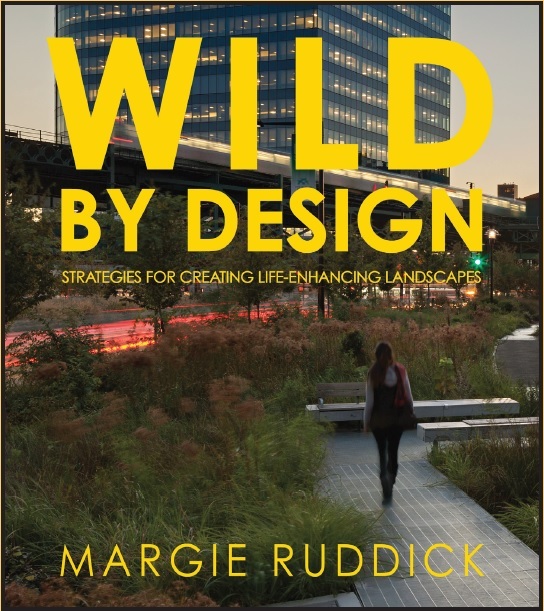 Designer Margie Ruddick urges us to look beyond the rules often imposed by landscaping convention and sustainability checklists. Instead, she offers a set of principles that challenges the entrenched belief that natural processes cannot complement high-level landscape design. 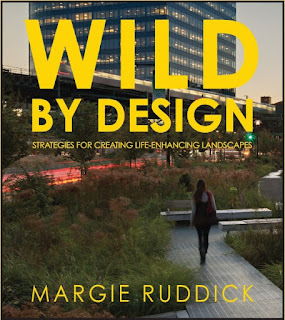 Drawing on her projects—from New York City’s Queens Plaza, to a desertscape backyard in Baja, California, to the Living Water Park in Chengdu, China—she offers guidance on creating beautiful, healthy landscapes that successfully reconnect people with nature.